Imagine you’re watching a Christmas play. 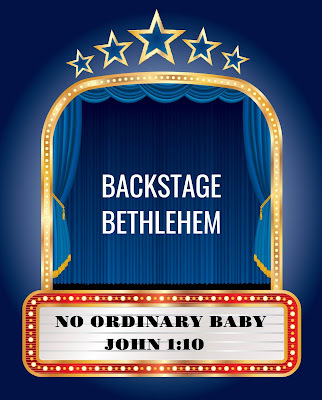 On stage you see the familiar story of Mary and Joseph traveling to Bethlehem. You watch Mary placing the baby in the manger, the angels telling the shepherds the good news and wise men bringing Jesus gifts from far away. Now imagine you see a man on the edge of the stage tugging on a rope, pulling back the curtain behind the set. And when the curtain opens, you are blinded by light. For just a moment, you see Jesus as he truly is: the majestic, all-powerful King of Creation. 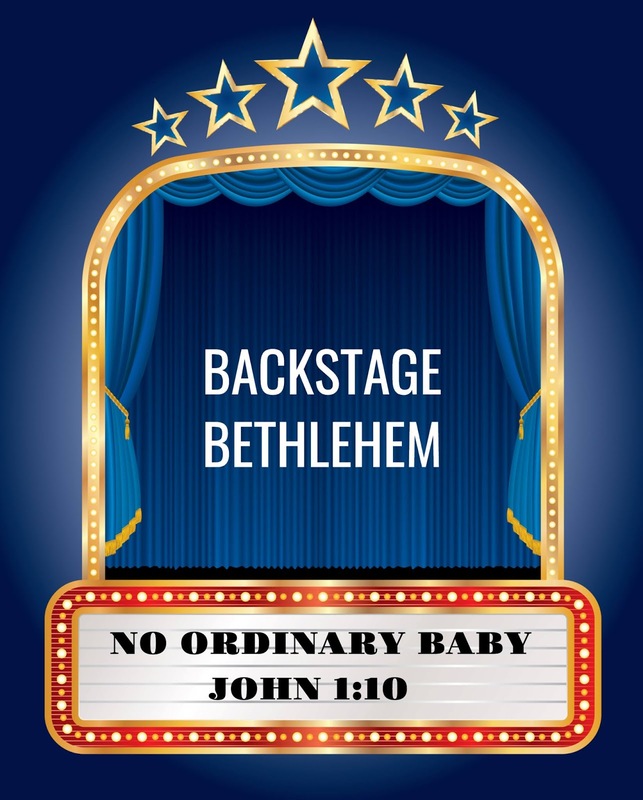 This is what Backstage Bethlehem is all about, pulling back the curtain on Christmas to help kids discover the majesty behind the manger. You can read Devotion 1: No Ordinary Baby on my new family devotional website, Family Jetpack or you can sign up for my devotional newsletter and get the series sent straight to your inbox.